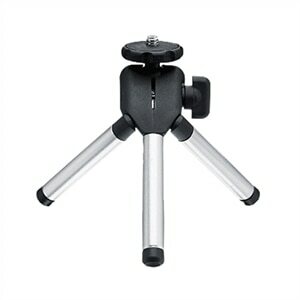 This light weight mini-tripod allows presenters to angle the projector for the perfect presentation. It folds flat and fits nicely in the M110's carrying case. This product has been tested and validated for your Dell Systems. It is supported by Dell Technical Support when used with a Dell System.